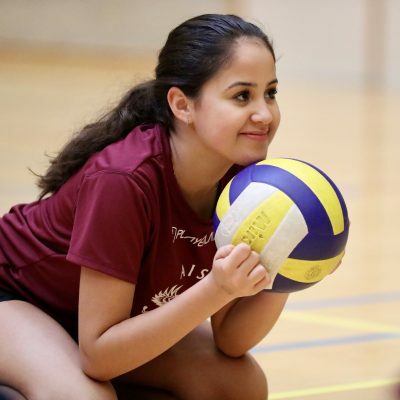 As part of our holistic approach to education, we encourage our students to develop their talents outside of the classroom. 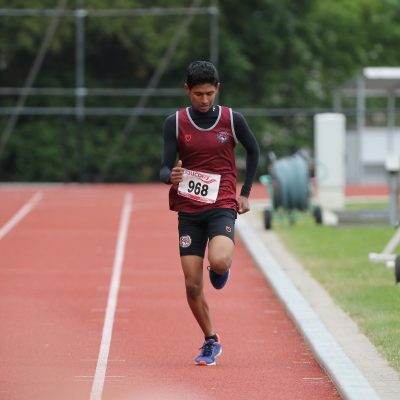 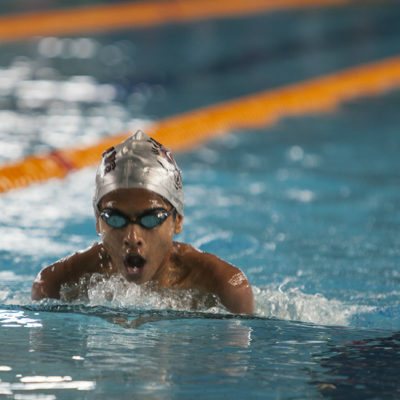 The sports programme is an integral part of our students’ education and their personal growth at AIS. 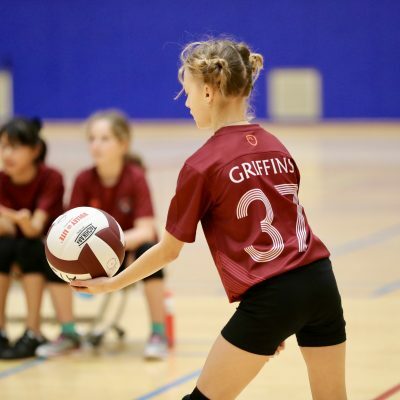 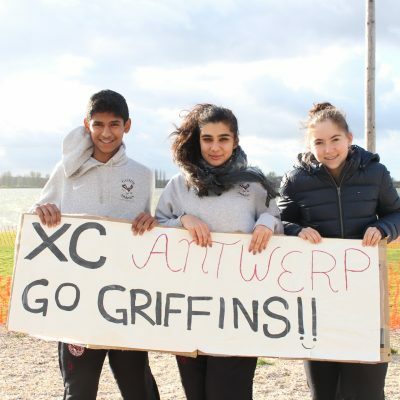 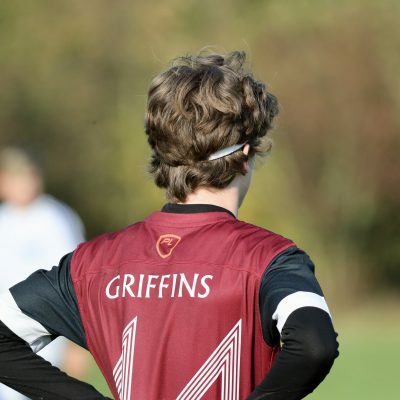 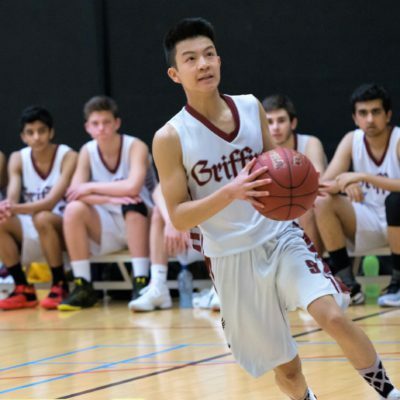 The AIS sports teams are named after the Griffin, a mythical creature with the body of a lion (symbolising the Flemish community) and the head and wings of an American eagle (as a nod to the school’s roots as the American School of Antwerp). 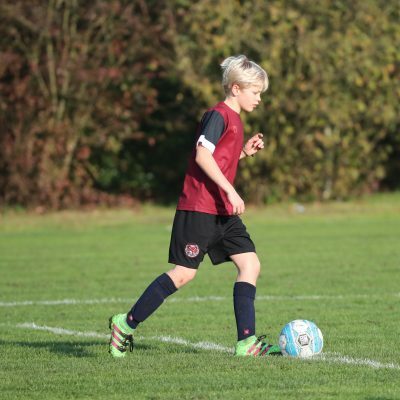 The Northwest European Council of International Schools (NECIS) is an organisation promoting competitive tournaments between member schools throughout Northwestern Europe. 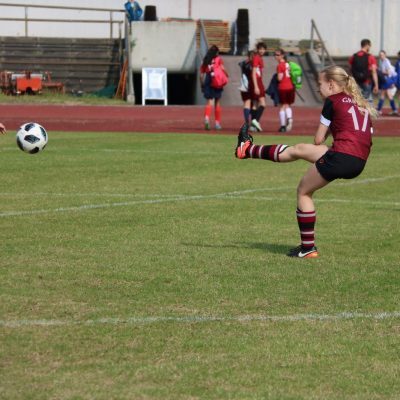 AIS competes in and hosts tournaments with schools from Denmark, Germany, Luxembourg, the Netherlands, Norway and Sweden.